The 2019 Giro d'Italia will have its big start in Bologna. The Italian grand tour will start on Saturday the 11th of May. The race will start with an 8.2-kilometre individual time trial from the centre of Bologna, capital of Emilia-Romagna, to the hilltop San Luca Sanctuary. The second stage will start in the same city and head south. 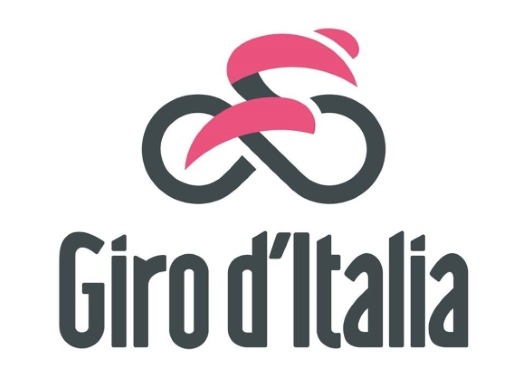 The Giro d'Italia 2019 will return to the region on the 19th of May for a 34.7-kilometre individual time trial from Riccione to San Marino. After the rest day of the 20th of May, there will be a 147-kilometre stage from Ravenna to Modena that will suit the sprinters, and the race will leave the region on the 22nd of May. Twenty-five years after the Big Start in Bologna, the Italian race comes back to kick-off its 102 edition. "It’s going to be a moment of celebration for all of Emilia-Romagna," said Stefano Bonaccini, President of the region. "It’s a dream come true, it’ll be a great way to show off our region that carefully protects its history and heritage but also looks to the future with a sense of constant innovation. "After recent Big Start outside of Italy, the Giro d’Italia has chosen to start in Bologna in 2019 and with a Time Trial that climbs up to the Madonna di San Luca Sanctuary, that is a symbol of the city and has the world’s longest archway. Other stages will also be held entirely in the Emilia-Romagna region, with stage starts in Bologna and Carpi as the Giro d’Italia visits the villages and cities of the region and reveals our art and culture, with our sense of hospitality and the cheering fans acting as a picture frame as the riders race by." To celebrate the news, Bologna dressed in Pink on the night of the announcement of the Big Start.